Red Wine, Green Tea and Dark Chocolate: I lost a dear friend this week. He will be sorely missed. I lost a dear friend this week. He will be sorely missed. LONG GROVE, Ill.—John R. Carlson, the co-founder and president of J.R. Carlson Laboratories, passed away Oct. 1; he was 77. 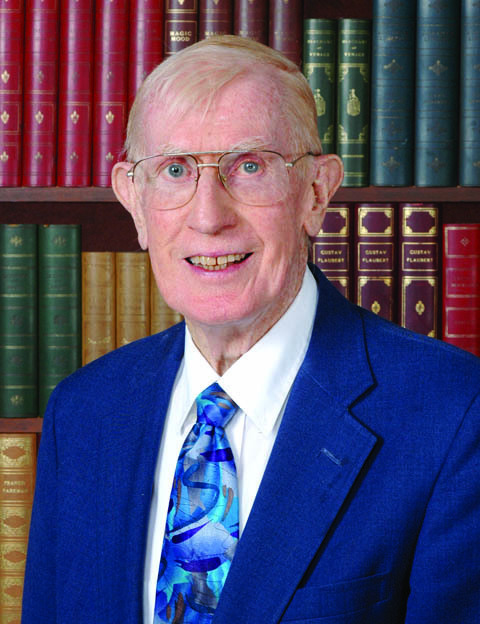 Carlson retired last fall from his post at the company, and was serving as Director Emeritus. 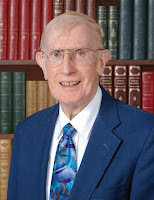 For 45 years, Carlson was dedicated to the natural products industry, serving as an active member of industry organizations including the American Academy of Anti-Aging Medicine, Natural Products Association (NPA), National Institute of Nutritional Education and Mid-American Health Organization; he was a founding member of Citizens for Health. In 2001, he received NPA’s Crusader Award for given for “notable individual contributions above and beyond commercial success" and to those whose contributions have had a lasting benefit to the industry. Carlson is survived by his wife, Susan, daughters Carilyn Anderson and Kirsten Cecchin, and three grandchildren. In lieu of flowers, the family has requested donations be made to the Natural Products Foundation.